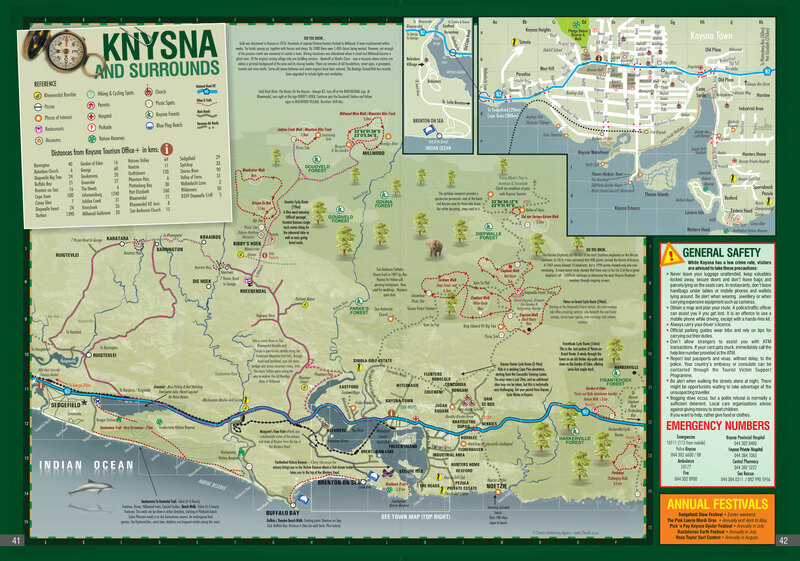 Knysna is one of the Garden Route’s best known travel destinations. This buzzing town has been chosen as South Africa’s town of the year for a few years in a row and is even recognized as one of the top 100 destinations in the world by Trip Advisor, 2008 Travellers’ Choice Destination Awards! Knysna is a vibrant town situated on the banks of a shimmering lagoon nestled between the Outeniqua Mountains and Indian Ocean on the southern coast of the Western Cape of South Africa. Knysna‘s closest towns are Sedgefield and Plettenberg Bay. The indigenous forests, fynbos, lakes, rivers and mountains, combined with a temperate climate, makes this area a natural Garden of Eden for flora and fauna lovers alike. The indigenous forests constitute the largest complex of closed-canopy forest in Southern Africa. Knysna is well known for its fine indigenous timbers, and famed for the artistry of its furniture and timber products. The estuary, known as the National Lake Area, is managed and protected by SANParks and is a biologically rich and fascinating area which is home to over 200 species of fish, the Pansy shell and the endangered Knysna Seahorse. Beaches, lakes, mountains and rivers provide infinite opportunities for leisure and outdoor adventure lovers, ranging from tree canopy gliding, kloofing, abseiling, boating to hiking. There are more than eight swimming beaches and daily cruises on the Knysna Lagoon which provide fun on balmy days. Knysna is also an ideal destination for avid golfers, boasting several world class golf courses including Pezula, Simola and the established Knysna Golf Course situated on the lagoon. Shopping here is like going on a treasure hunt with the many interesting shops tucked away around every corner. Ranging from arts and crafts to traditional products and handcrafted furniture made from indigenous timber – there is such a variety of choice. In and around this area one will find a selection of gourmet restaurants, pubs and coffee shops to match your mood and budget. There is an abundance of accommodation options available from Guest Houses and Lodges, Bed and Breakfasts, Self-catering units and Hotels. There are several festivals held here every year drawing crowds from all over the country and abroad. 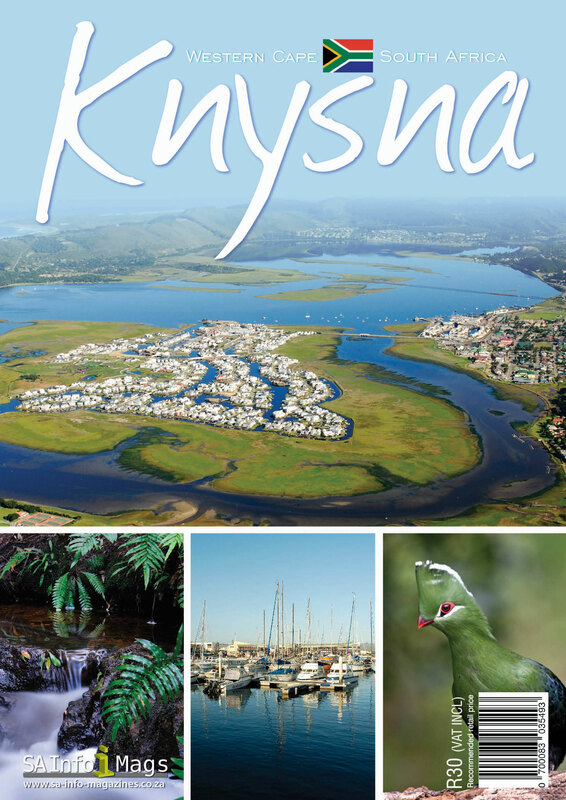 Knysna offers visitors a range of things to do and see to keep the whole family entertained for hours.